Why is it that PMS symptoms seem to get more intense with age? Years ago I started to notice that I seemed to get…let’s just say…a touch moodier, my cravings became stronger and well, sometimes right before my period (and sometimes right before ovulation) I would just get so damn tired . When I was growing up, I’d hear my mom complain about the physical and emotional swings associated with her peri-menopause. And back then, it was what it was and there was nothing that could be done about it, you just had to grin and bear it. Now a days, there are things we can do to understand and try to manage our hormones and it can make all the difference in the world. Um check, check and double check. While there are things that can lead to estrogen dominance like being overweight (fat stores estrogen), too much stress, a low fiber diet (ideally you want to go to the bathroom once a day to help eliminate excess estrogen), endurance exercise, environmental xenoestrogens, too much sugar/caffeine, etc, it’s also just a part of life for many of us. Between the ages of 35-50 our hormones decide to get back on the crazy hormonal roller coaster they were on back when we were teens with our estrogen and progesterone being all over the place. At this age, our estrogen tends to go up or fluctuate a lot, and then drop as menopause begins. And, with aging, our progesterone tends to decline for many of the same reasons mentioned above. The problem is when we have an imbalance between our progesterone and estrogen we not only suffer from the symptoms of estrogen dominance but it can also lead to other issues like thyroid problems (low thyroid function), endometriosis, PCOS, autoimmune issues, breast cancer to name a few. DIM – Diindolylmethane is formed in the body from plant substances contained in “cruciferous” vegetables. It helps the body to break down and digest excess estrogen and promotes healthy estrogen metabolism. Calcium D-Glucarate – It is a natural substance that promotes the body’s detoxification process and supports hormonal balance. Calcium D-Glucarate facilitates the detoxification process by inhibiting the re-absorption of estrogen-like toxins into the bloodstream, allowing them to leave the body and be excreted in the feces. Calcium D- Glucarate has been found in animals to lower unhealthy estrogen levels and thereby inhibit the development or progression of cancer. You likely just need one or the other. I love my calcium D-glucarate but I know many that love their DIM and have had much success with it. Everyone is different so it’s really up to you to see what works best with your body. I do test my hormones every quarter so I know how to best balance my progesterone and estrogen. Be sure to work with a healthcare professional in determining your levels. Also try to test on day 21 – 22 of your cycle (best days to evaluate your levels) and be consistent with that day every month so you can compare going forward. Another great way to help promote healthy estrogen levels is to eat cruciferous vegetables like cauliflower broccoli, brussel sprouts, and cabbage since they all contain DIM (see above). 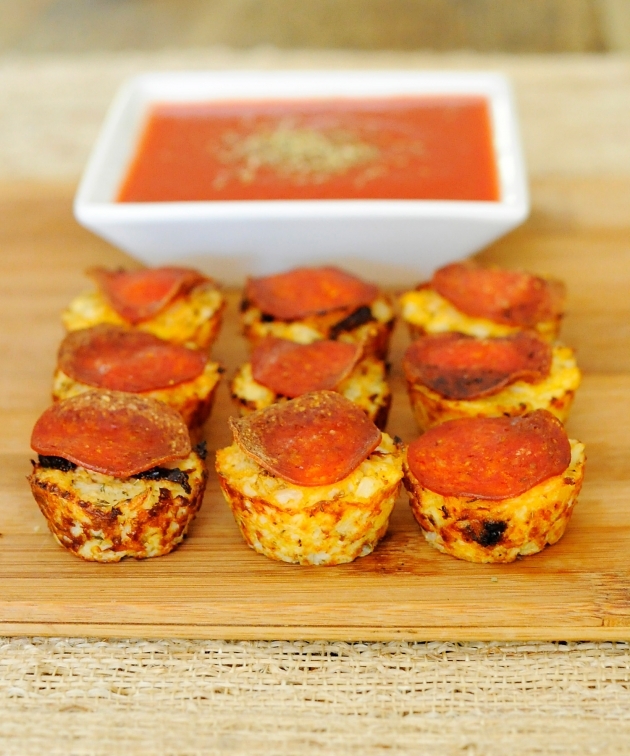 So, with that said, I wanted to share with you one of our favorite snacks, Cauliflower Pizza Bites. I hope y’all like them and I hope that this post may help some of you out there!! Preheat oven to 450F. 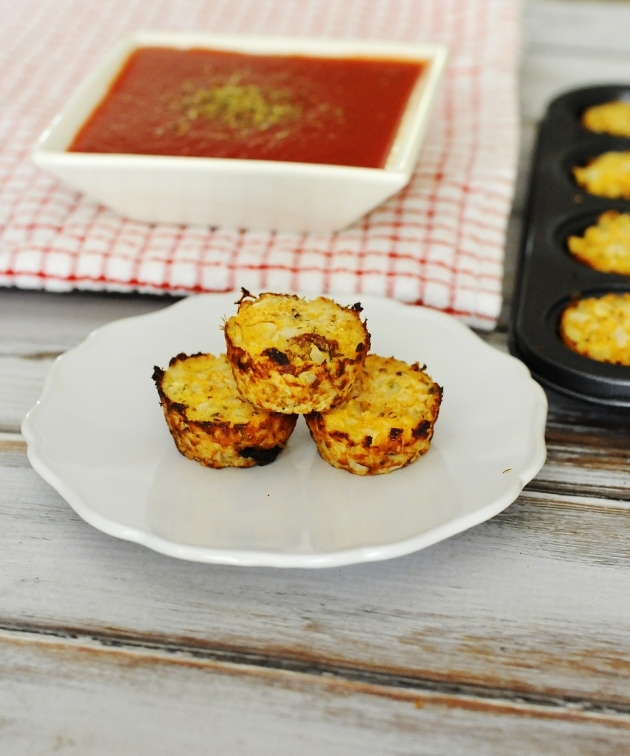 In a food processor, blend your cauliflower until it has the consistency of rice. the cauliflower and squeeze out as much water out as you can. mixture down firmly and evenly. Cook for 15-18 minutes. Allow them to cool for 10 minutes before removing from pan. Ingrid Gregory - Great article! Much needed info Thank you so much!